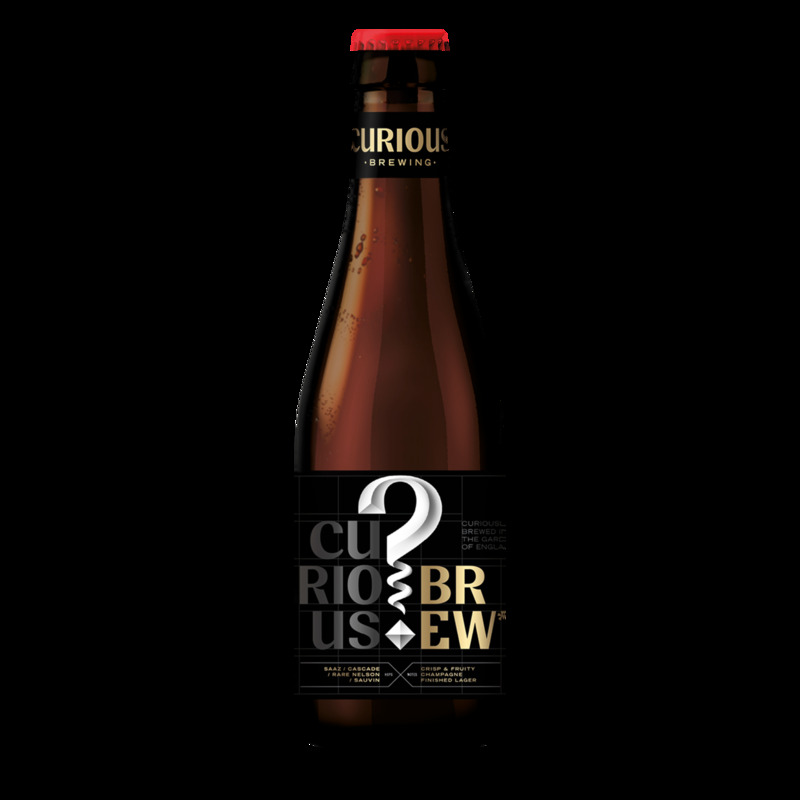 "Lager re-fermented with Champagne yeast for a Curious Brew with a clean, fruity and fragrant finish"
A premium lager of purity and freshness brewed using Galaxy and Cascade hops and the finest English malted barley. 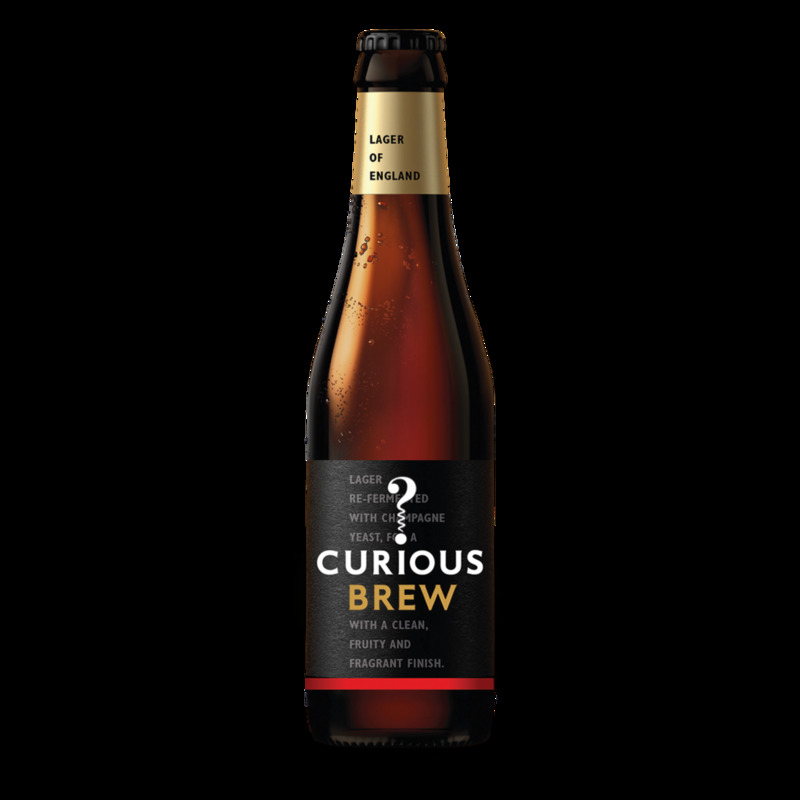 Then for a cleaner, fruitier and more aromatic finish, re-fermented with Champagne yeast and a ‘dosage’ of rare Nelson Sauvin hops. Feeling thirsty? Also available as a 24 bottle case. Also available to the trade in 30 litre kegs and 33cl cans.